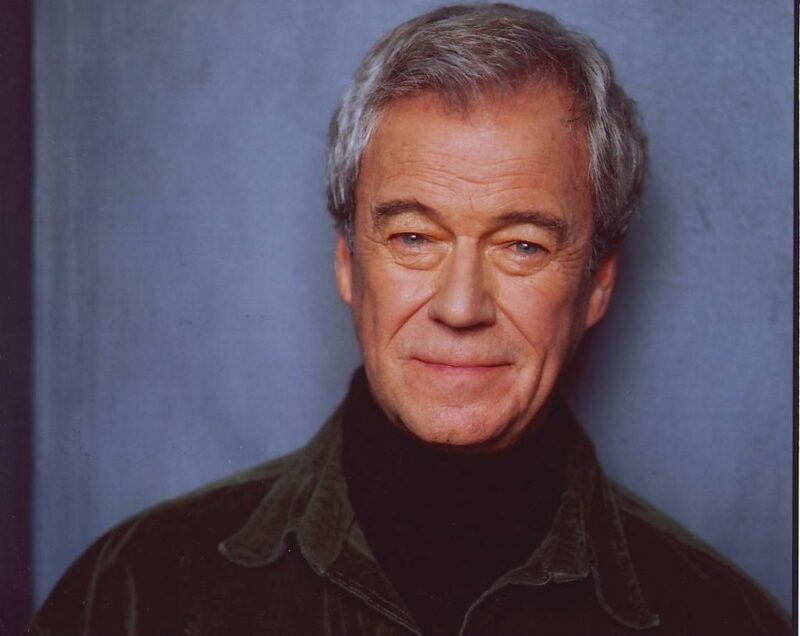 We’re thrilled to have celebrated Canadian film icon, Gordon Pinsent curate his favourite food film of all-time, The Hundred-Foot Journey. After a fatal tragedy, the Kadam family leaves India for a small town in southern France. Once settled they get to work on realizing their dream of opening a traditional, family-run Indian restaurant — 100 feet from a Michelin star classic French restaurant run by the indomitable Madame Mallory (Helen Mirren). The initial rivalry and cultural clashes succumb to their shared passion for food, and ultimately their lives and the sleepy little town are charmingly transformed. Distributor Audio Ciné Films Inc. Following this screening, Gordon will be interviewed on-stage by longtime friend of the festival, Bob Blumer. On this special evening we also award the youth winner of the Nourish Nova Scotia Food & Film Challenge. We invited children and youth of all ages to make a short film under three minutes about food literacy – having the knowledge, skills and attitudes necessary to choose, grow, prepare and enjoy food to support one’s health, community and the environment. The winner receives a $500.00 prize from Nourish Nova Scotia to support a healthy eating program or initiative in their school/community, as well as a new CBC Prize. 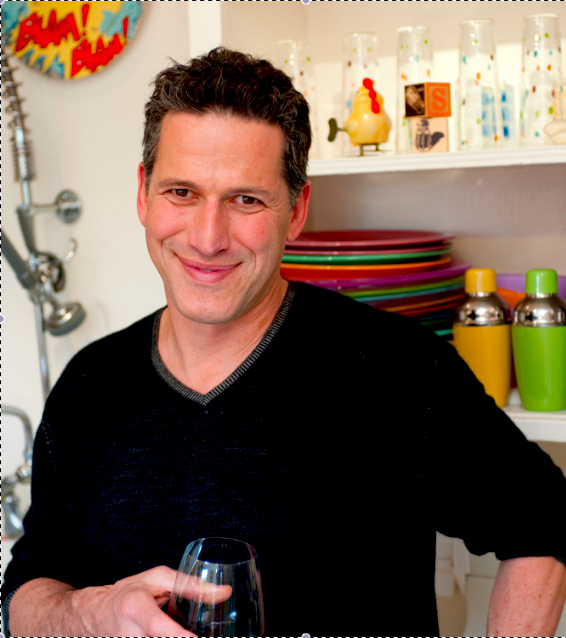 Proud born and raised Canadian (turned Californian), gastronaut, artist and seven time Guinness World Record holder Bob Blumer is the creator and host of the television series The Surreal Gourmet and Glutton for Punishment, and host of World’s Weirdest Restaurants. Known for transforming ordinary ingredients into wow-inspiring dishes through simple cooking methods and whimsical presentations, his creativity has become his culinary trademark. As an artist, Blumer recently created a show featuring 25 surreal wine glasses and decanters that he exhibited in Napa, California, and designed a Surreal Gourmet Suite for Toronto’s legendary Gladstone Hotel. He is the author of five acclaimed cookbooks and is co-author of the best-selling Pizza on the Grill (just released in it’s second edition). His culinary Inventions du jour can be found on his Instagram page, @bobblumer.